(CN) – Voters across Tennessee will cast ballots Thursday in a primary election to determine the candidates for an open U.S. Senate seat and the governor’s office, two important positions for influencing federal and state judicial systems. Both seats are up for grabs as Governor Bill Haslam is barred from seeking a third term and U.S. Senator Bob Corker, another Republican, announced he would not seek re-election. Both elections come at a time when the judicial system in Tennessee is inundated by the opioid crisis and the Trump administration is leaving its mark on the federal judiciary by nominating judges at a breakneck pace. Meanwhile, even in Tennessee, where about 60 percent of voters supported President Donald Trump in the 2016 election, ripples of the predicted midterm “blue wave” can be felt. In an email to Courthouse News, Mary Mancini, chair of the Tennessee Democratic Party, said the party was able to place Democratic candidates on 96 percent of the Tennessee House of Representatives races this year, a jump from 2014 when the party could only field candidates for 52 percent of the races. “The biggest improvement in candidate recruitment in the country!” Mancini wrote. But according to Anthony Nownes, a political science professor at the University of Tennessee at Knoxville, the blue wave in Tennessee will probably not be as big as Democrats hope. The party is weak in the state, he said, and Democrats recognize it’s going to be a while before they become competitive in most races. While democratic socialism is advocated for in the northeast from the likes of Senator Bernie Sanders and others, Nownes said that political philosophy is not viable for Democrats in the Volunteer State. 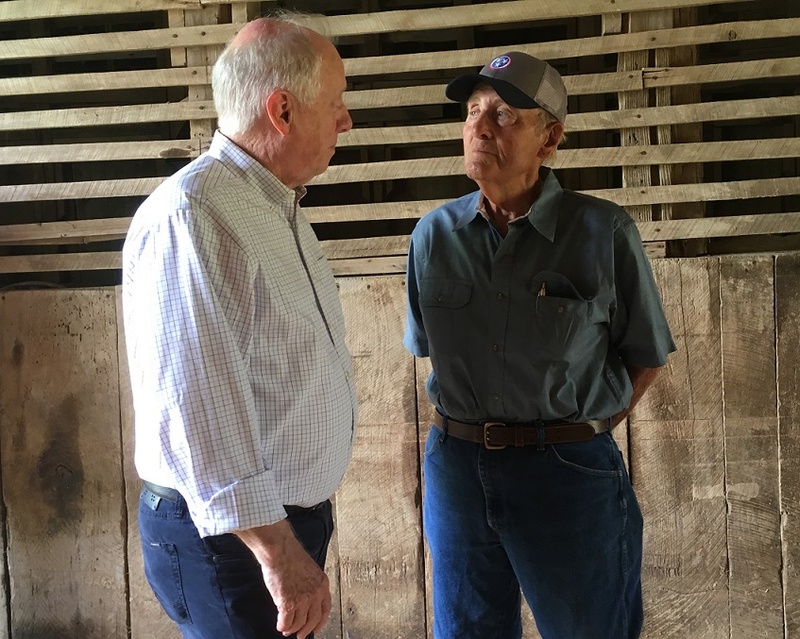 Despite obstacles, Nownes said, Democrats found their unicorn for the U.S. Senate race in former Tennessee Governor Phil Bredesen. “He’s probably the only candidate they could have come up with that had any reasonable chance because he was very popular as governor and one of the few Democrats who has a statewide name recognition factor,” Nownes told Courthouse News. Bredesen faces two perennial Democratic candidates in Thursday’s primary, and according to the most recent Federal Election Commission filings, he has raised $8.5 million. That’s about $500,000 more than the Republican who will most likely face him in November’s general election, Congresswoman Marsha Blackburn. 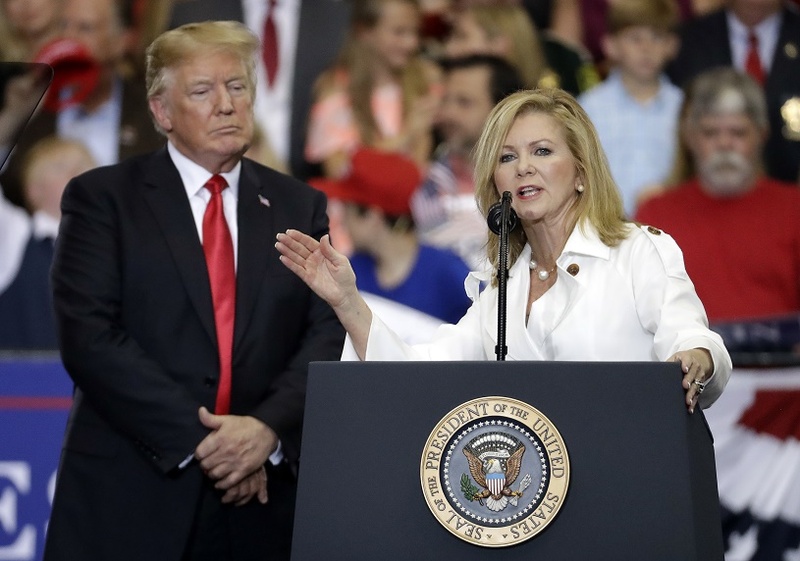 According to Aaron Pettigrew, a Republican candidate in the race for Corker’s Senate seat, Blackburn and Bredesen have skipped over the primary process to begin campaigning against each other. The long-haul truck driver lists a phone number and email address on his campaign website that he answers personally. When Courthouse News sent him a list of questions, he answered them while parked in Earle, Arkansas, where he was hauling a load of tires. Pettigrew described himself as a constitutionalist. And while he has a high school education, he says he has always been interested in government. “In judicial nominations, I will bring real constitutional questions and philosophy to the process,” he wrote in an email. Pettigrew also says he supports judicial impeachment and term limits for judges. The Bredesen and Blackburn campaigns did not respond to a request for comment by press time. Meanwhile, the Republican race for governor faces a crowded field. Six candidates are jockeying for the Republican ticket, including perennial candidate Basil Marceaux, state lawmaker Beth Harwell and businessman Bill Lee. Congresswoman Diane Black, Tennessee’s former Economic and Community Development Commissioner Randy Boyd and a regional director for Trump’s campaign, Kay White, are also part of the GOP fray. Their campaigns did not respond to requests for comment about their views on the judiciary. The race looks tight between the Republican gubernatorial candidates and none of the polls suggest that any one candidate will walk away Thursday night with a majority of the votes. In a poll conducted by JMC Analytics between July 18 and 21, Lee edged out the other candidates with a 6-point lead. While the question of the confirmation of Brett Kavanaugh for the U.S. Supreme Court is on voters’ minds, the issue of the state judiciary is an important one too. “But I think in the end it’s one of the more, if not the most, important thing that a governor does because of the way the legal system is involved in everything we do,” Haslam said. In his eight years as governor, Haslam appointed 51 judges at the trial and appellate level – many of them women, according to the Tennessee Administrative Office of the Courts. Tennessee passed juvenile justice reform measures last year and Harwell considers that “real progress,” and she said she found the state’s drug courts successful as well. “Those are two areas that I think we still have a lot of room to improve and I would like to continue to pursue as governor,” Harwell wrote. Meanwhile, one of her Republican opponents, Lee, is running a campaign as a “conservative and an outsider.” He would look for judges with honesty, integrity and in the mold of Kavanaugh. He said he’s impressed with efforts in the state to help people navigate the legal system. And while he supports Tennessee’s drug courts, “we won’t be able to address the opioid crisis effectively unless we make some improvements to our sentencing model,” he wrote by email. At the same time, he sees the state’s criminal justice system straining at the seams because of increased arrests. 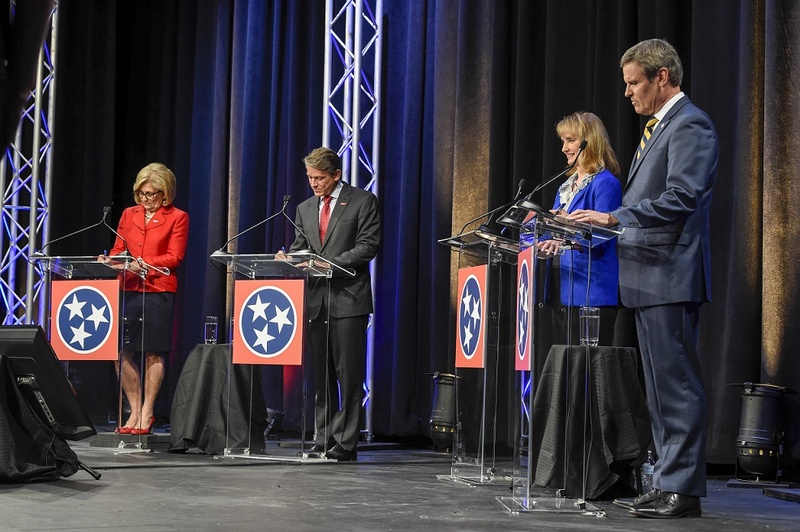 The Democrat gubernatorial primary is quieter, with three candidates vying for the party’s nomination, including former Nashville Mayor Karl Dean, who did not respond to a request for comment. Former critical care nurse Mezianne Payne, who dyed her hair blue to support her son’s deployment in the Navy, describes herself as a progressive with a plan to create a robust medical marijuana program in the state. Skewering partisan politics, Payne seeks to attract Republicans to her platform with promises to protect Second Amendment rights, for example. The third Democratic candidate for governor, state lawmaker Craig Fitzhugh, points to his experience working for 24 years in the Legislature alongside two Democratic and two Republican governors. He also was a municipal judge in the small western Tennessee town of Gates in the early 1990s.